Recon Instruments has been messing around with HUD displays since 2006. AND, Recon's patented gaze detection only turns on when you glance at the screen. According to Hamid Abdollahi who is the CTO of Recon Instruments, "We are excited to be showing Recon Jet at Google I/O. Since we started the company in 2008, we have developed HUDs with a purpose; to relay instant, activity specific, user defined information effortlessly to the user's eye. This philosophy is inherent in Jet which marries a powerful open platform, a widescreen display and high-performance polarized optics to offer what we believe is a great value proposition." The Jet takes all this plus a dual-core processor, speaker, and microphone in a small unit mounted to sporty sunglasses. Recon says the microcomputer module is faster and more powerful than the current unit in the snow sport goggles. 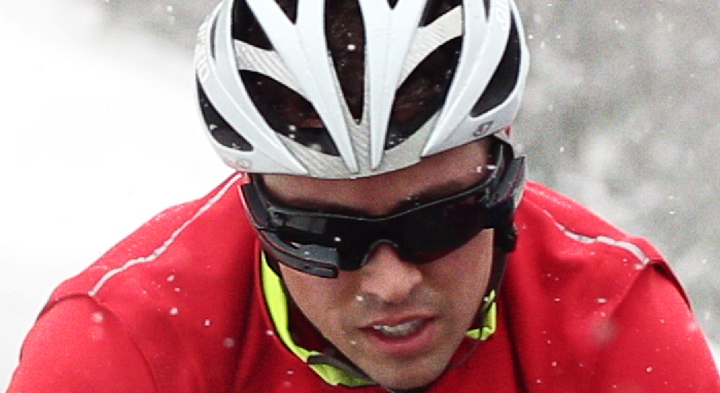 Recon says that the glasses are specifically designed for running, cycling, and golf. But really, these glasses could be used for any number of applications as seen in Recon's video. A surgeon can look at his patients information during surgery or a forestry worker could receive data about a forest fire. Plus it can stream video, connect to the web and plug in to social media sites. The display is housed in the lower right side peripheral. They haven't yet supplied us with a an idea of what the display looks like, but it's said to look like a 14-inch screen viewed from 5 feet away! 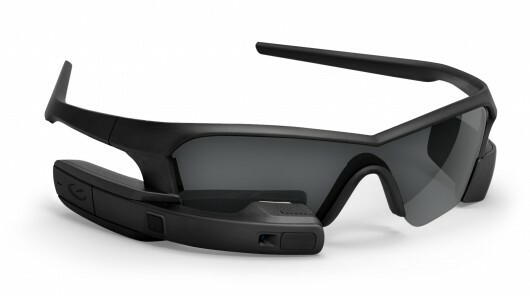 Recon also hasn't detailed all of its hardware specs or applications. They will certainly provide more information as their proclaimed "2013" release date is closing quickly.